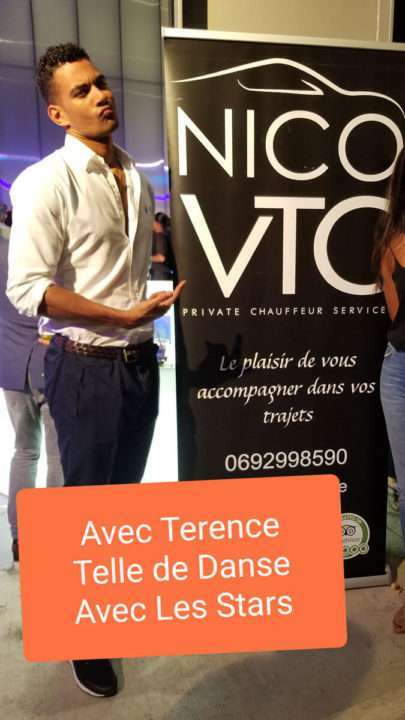 Nico VTC is a private transportation and car rental specialist service provider in Reunion island. 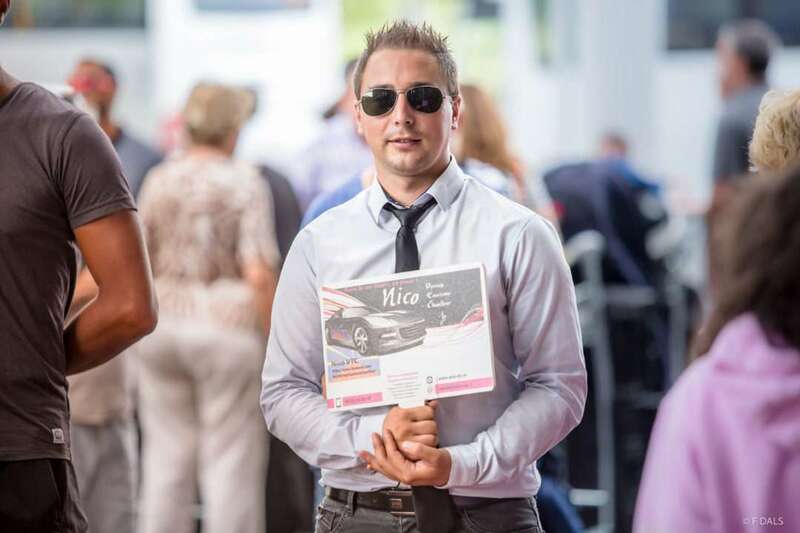 We ensure that you arrive to all your private, professional events, tourist destinations. Our driver has 9 years of experience in the private transportation of people, an AACR and Veolia graduate. He also completed training in road safety,eco driving and first aid, you can be assured that he will always provide services of high quality, hospitality and will always be attentive to your needs. Hence why punctuality is an attribute that is important for Nico. 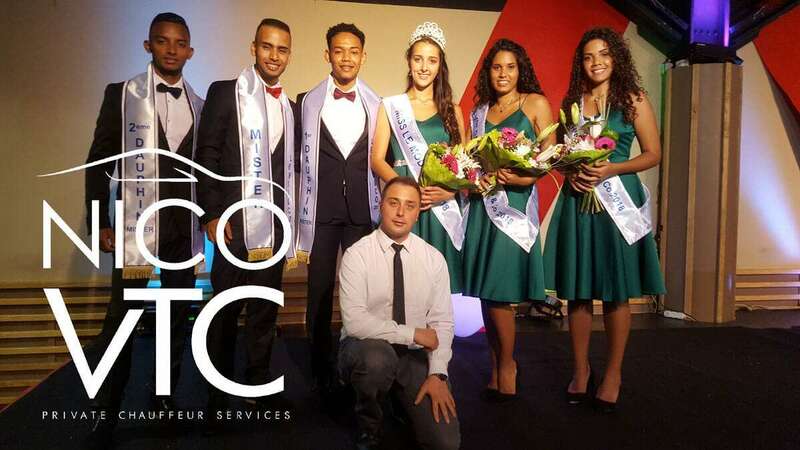 Nico VTC is above all a service provider designed to make your trips more pleasant by combining courtesy, elegance, comfort and punctuality by adhering to the QTIR tourism standards of the island(Quality Tourism of Reunion Island). 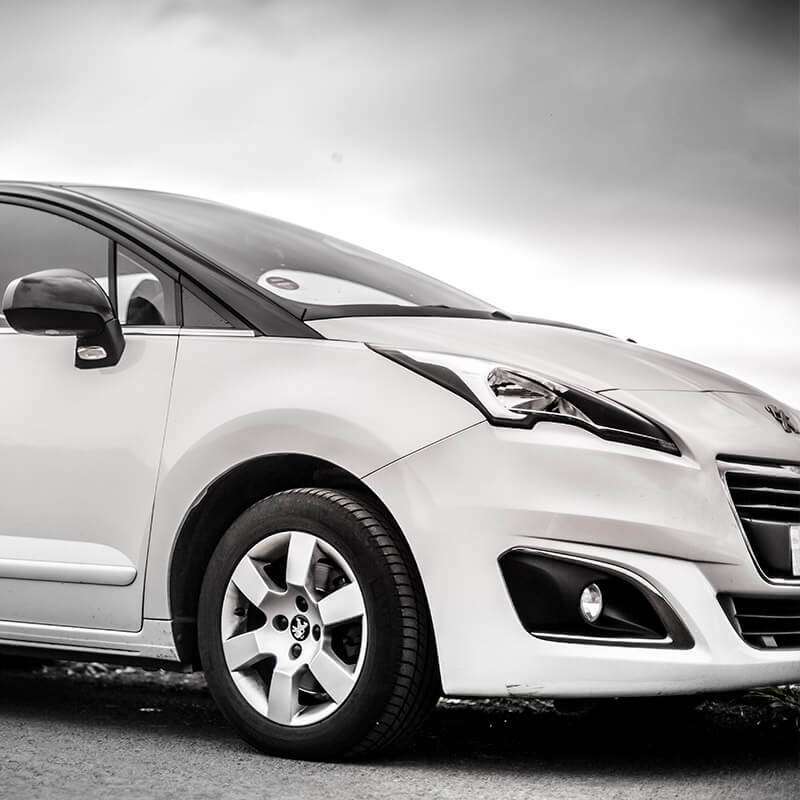 We offer you the opportunity to make your transport time enjoyable thanks to his high level of service. This is will allow you to utilise your travelling time as you wish , whether you would like to attend to professional matters or rest. 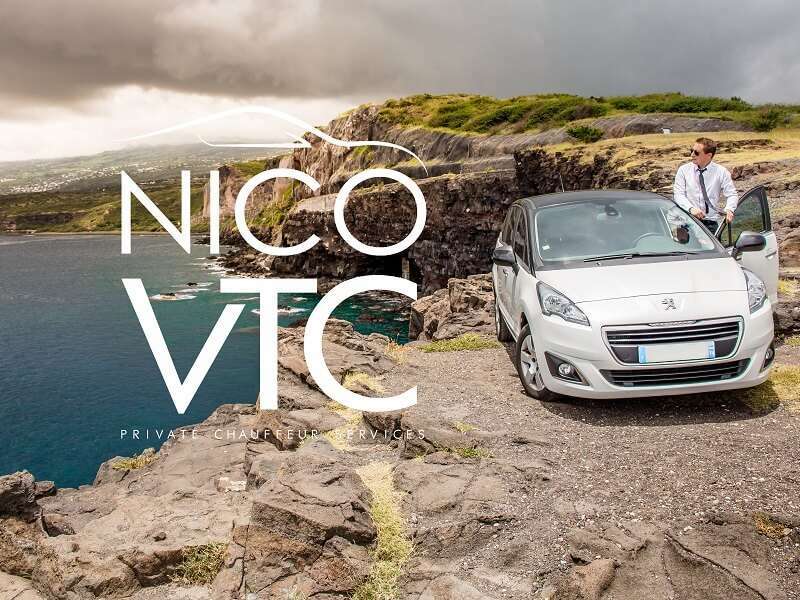 Nico VTC is a private transport company that offers a personalized and efficient service to organise your private or professional trips in and around Reunion island. Whatever your needs are, our driver will be available according to your itinerary, schedules and desired destination. A tailor-made solution, entirely managed by us, ensuring security, comfort, confidentiality, discretion and cost effective services are provided. You will never be caught by surprise when you need to pay because the rate is communicated and then approved by both parties at the time of the reservation Whether it’s a day or night time trip , the rate remains the same ! 1. A complete service and an optimal quality of service. OUR CORE VALUE: YOUR SATISFACTION! As part of our policy, we ensure that we constantly provide services that are of high quality, responsive and affordable. 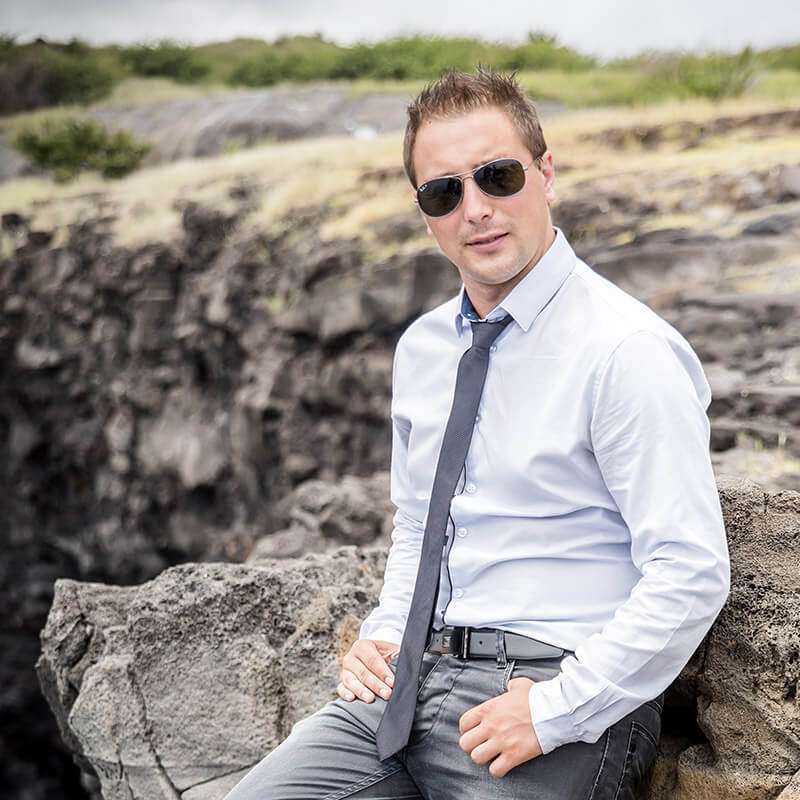 "My goal is actively contribute to the success of your trip,whether it’s a business trip ,an airport transfer or an outing"
Private Transportation is a domaine that combines both consumer and vehicle experience . For your request, contact us! Our objective is not only focused on the transportation of people , we are passionate about making your trips the best experience ! Use our services and you will be able to catch your flight without having the added stress of arriving late and having to pay for car parking. 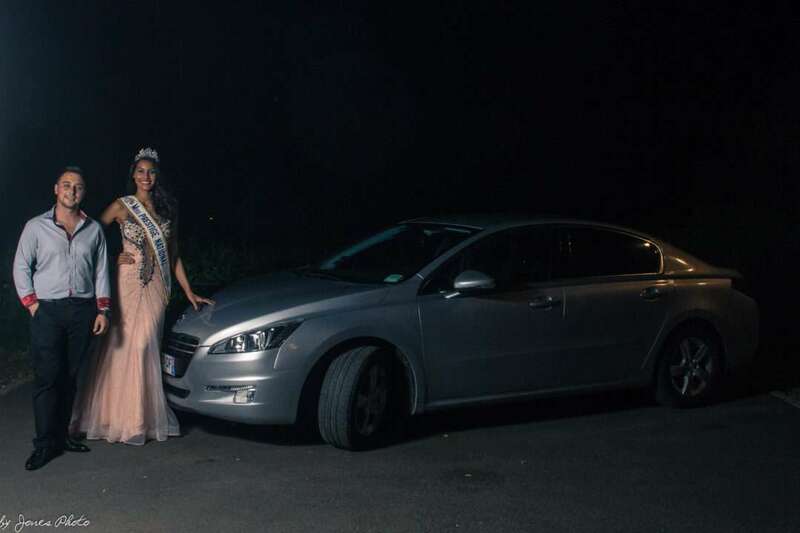 You want to enjoy your evenings and nights out without worrying about driving back. 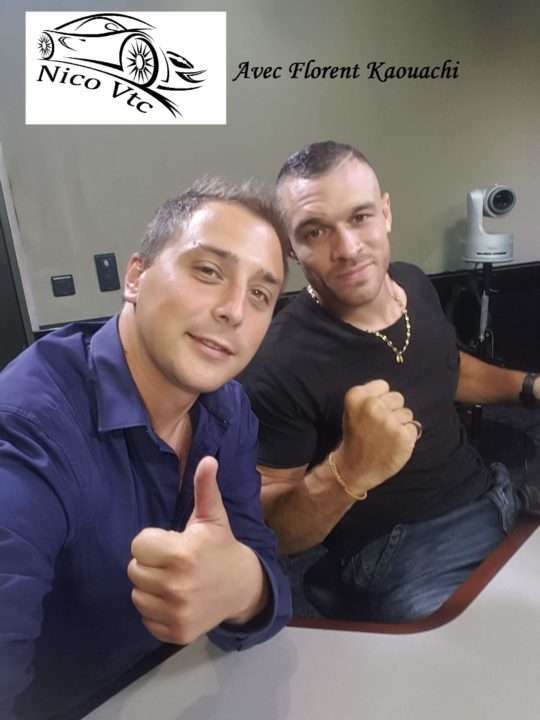 Relax and call us! 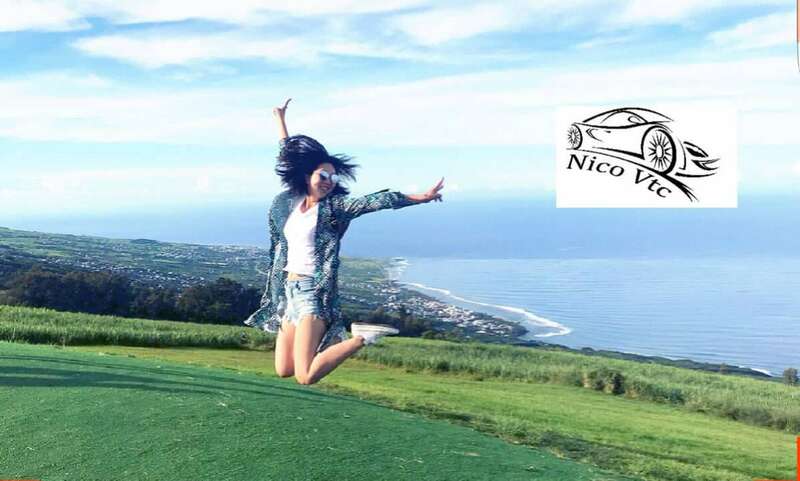 Nico VTC also offers to drive you around the island and discover all the beautiful hidden sightseeing spots. Don’ hesitate to get in touch with us, we will happily respond to your request and queries. We are interested in your feedback. Feel free to share your thoughts and opinions on our website and social media. 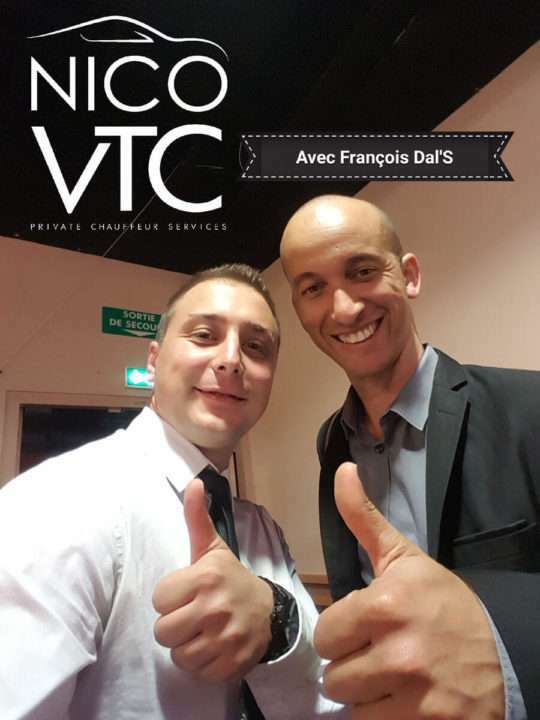 Je voyage tous les mois et je suis très satisfait du rapport qualité/prix que propose Nico VTC. 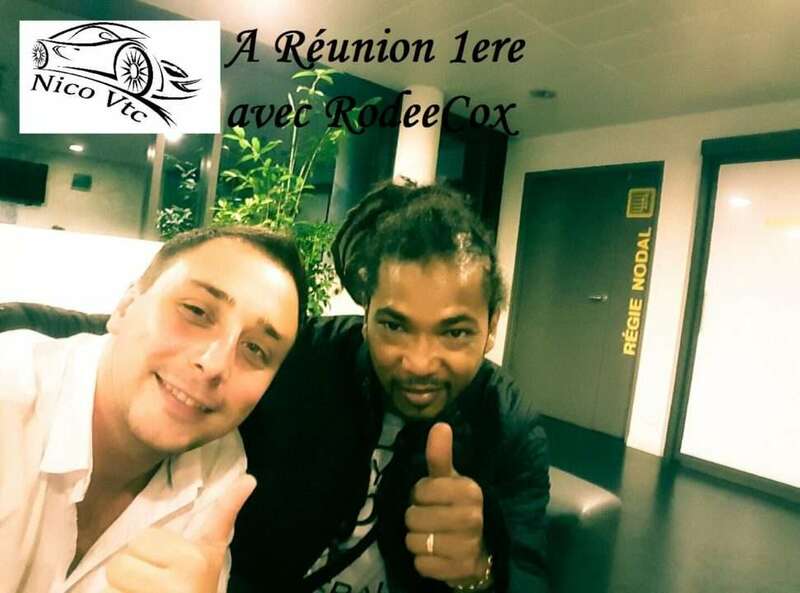 Je ne suis pas prêt de changer après ses deux ans de collaboration ! 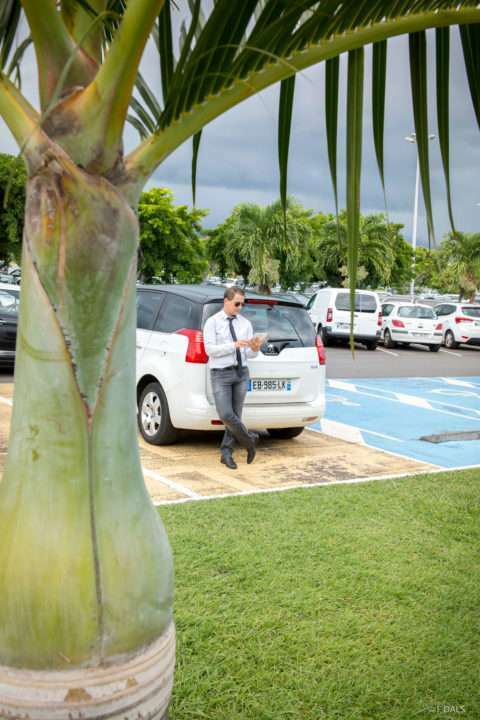 Un VTC fiable, au service top pour vos transferts ou une découverte de La Réunion. 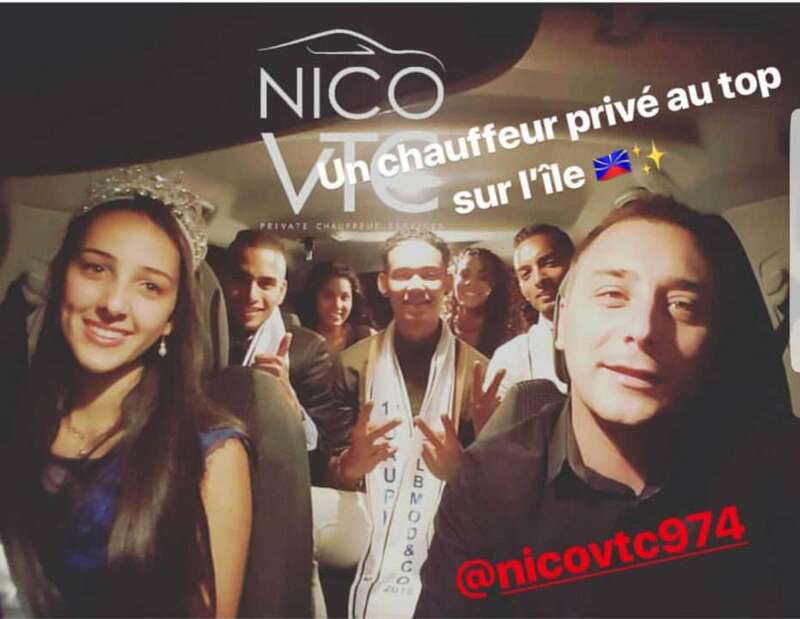 Recommandé par un particulier chez qui j’avais résidé, Nico VTC est devenu le chauffeur auquel je fais appel systématiquement pour mes missions professionnelles sur l’île. 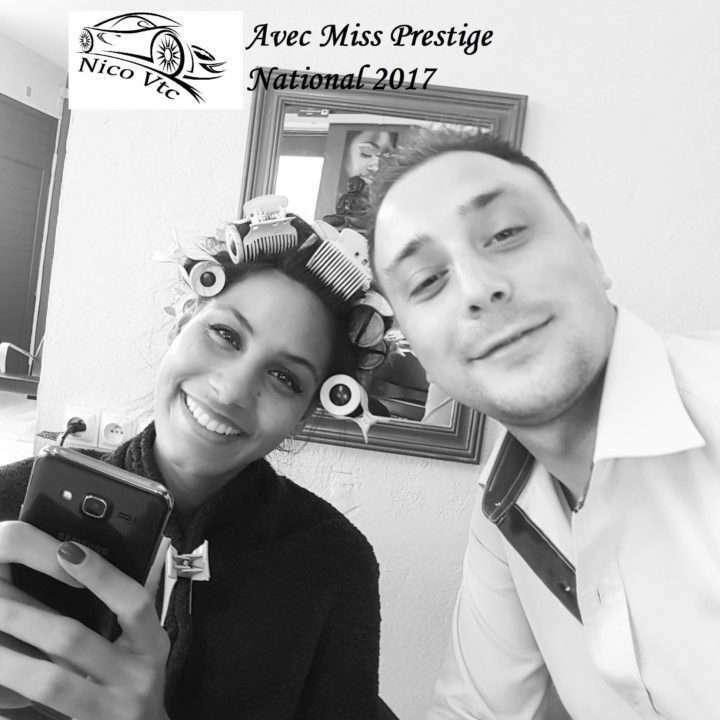 Je le recommande vivement : vous ne serez pas déçu ! 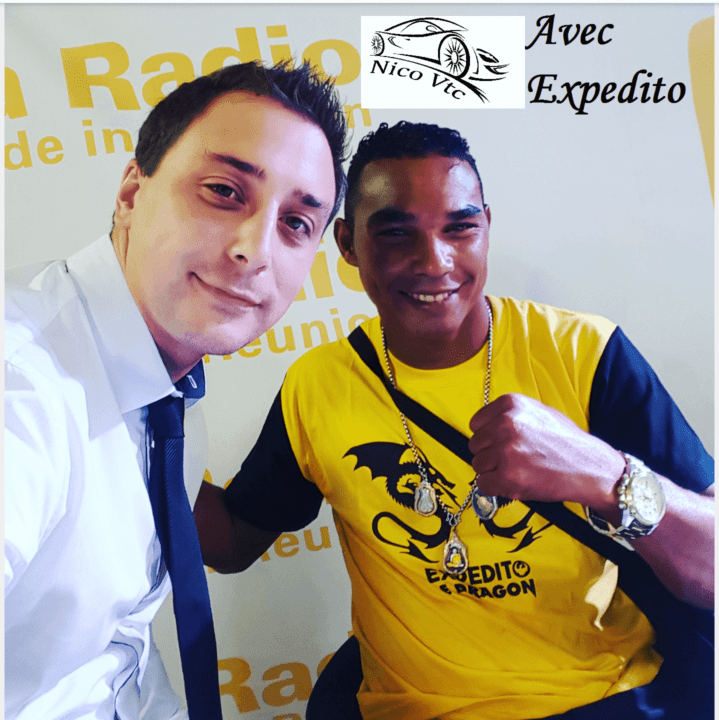 Quinze jours de vacances pendant lesquels Nico nous a fait découvrir l’île. Très professionnel, ponctuel, mais surtout aux petits soins pour nous. 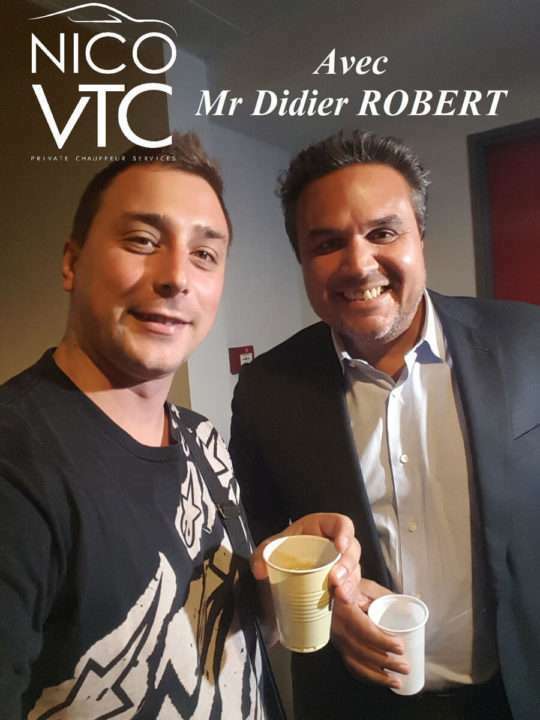 Super sympa et plein d’humour, je recommande les yeux fermés. 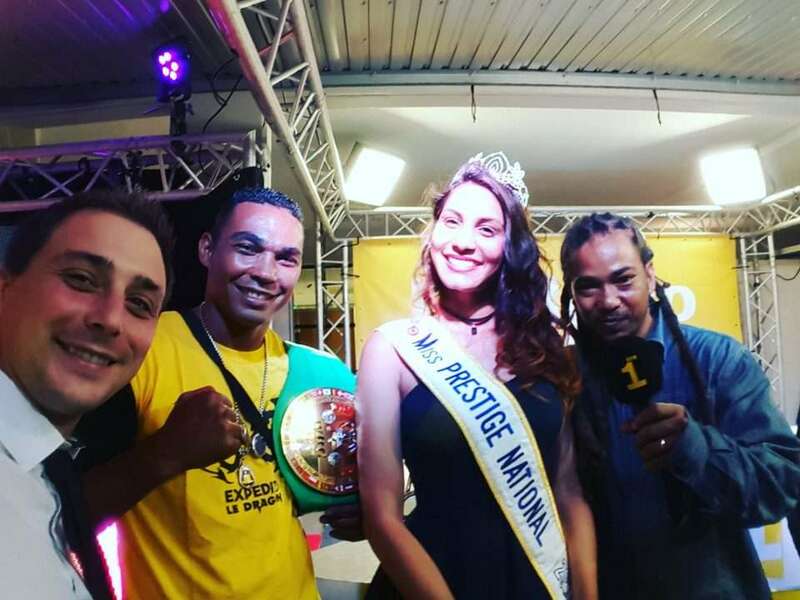 Un service de qualité pour un prix très raisonnable. 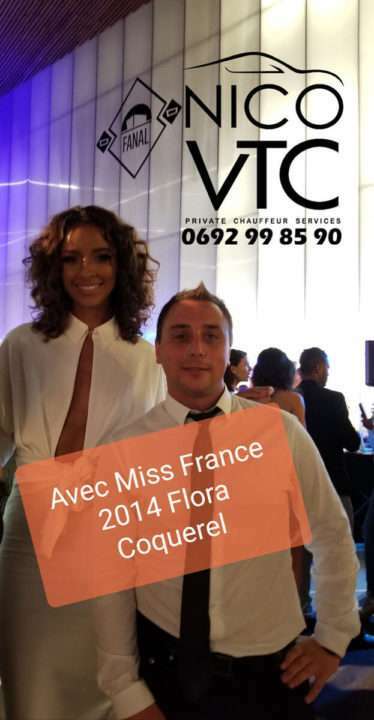 Chauffeur accueillant et comprehensif. Allez-y les yeux fermés ! Do not hesitate to contact me if you have any queries.